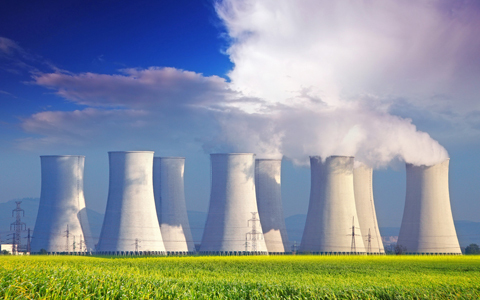 Operating a range of facilities and services on behalf of the Nuclear Decommissioning Authority, our client has been building the largest concentration of nuclear expertise in Europe since the 1960s. The workforce of 10,000 includes apprentices and graduates as well as many of the world’s most experienced and highly regarded nuclear workers, meeting the organisation’s needs from conventional business functions to highly specialised decommissioning and engineering activities. Following the introduction of key leadership behaviour expectations across operational areas, ASK® was invited to continue this work by coaching leaders in all functional and operational areas of the business. Having received regular reviews by the National Audit Office and the World Association of Nuclear Operators (WANO) that urged our client to embark on a significant culture change, the outcome of our coaching was to enable this change. The focus of our coaching activity was on supporting leaders in living the values of the organisation to enhance its capability as a leading commercial and cost effective business. We worked with the organisation’s top 250 leaders across multiple sites, providing executive coaching, ‘in the moment’ feedback and coaching skills training. The coaching was greatly sought after, enabling individuals and teams to actively apply their personal goals within the context of the organisation. There was a measurable shift to new ways of working, with leaders taking active responsibility for leading by example and role-modelling the necessary behaviours to create a high performing workforce. Regular client discussions and reviews showed significant progress against the project objectives, with visible differences being seen within the leadership population. As a result of our work, ASK® was asked to attend regular executive meetings as objective observers, provide feedback to the wider organisation of emerging themes in terms of both effective and ineffective leadership behaviours and activities, and offer guidance on subsequent stages of organisational development. Following the completion of the two year coaching contract, ASK was asked to support the on-going performance improvement of staff across the organisation.